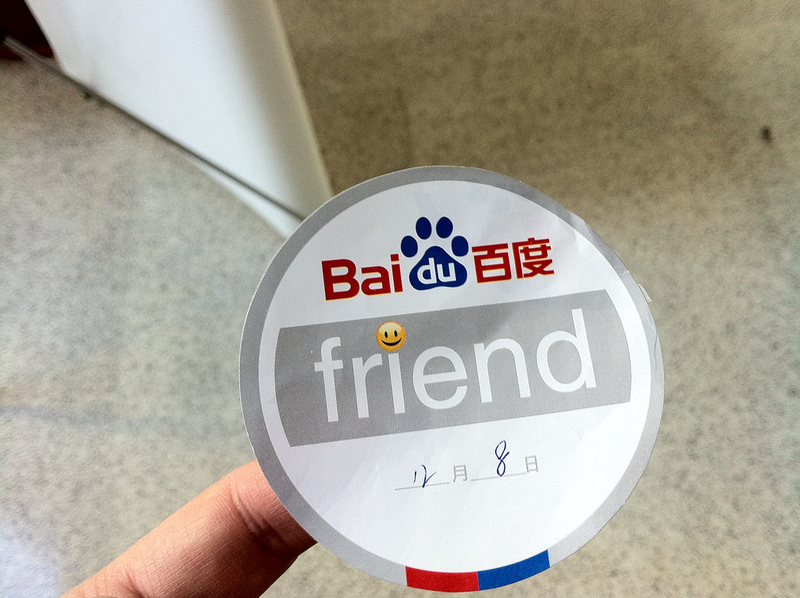 Baidu‘s aggressive new strategy to build its brand in China’s mobile space is showing promise, after the Chinese search giant revealed it is talking to more than 20 manufacturers over the potential to build devices powered by its ‘Baidu Cloud’ operating system. 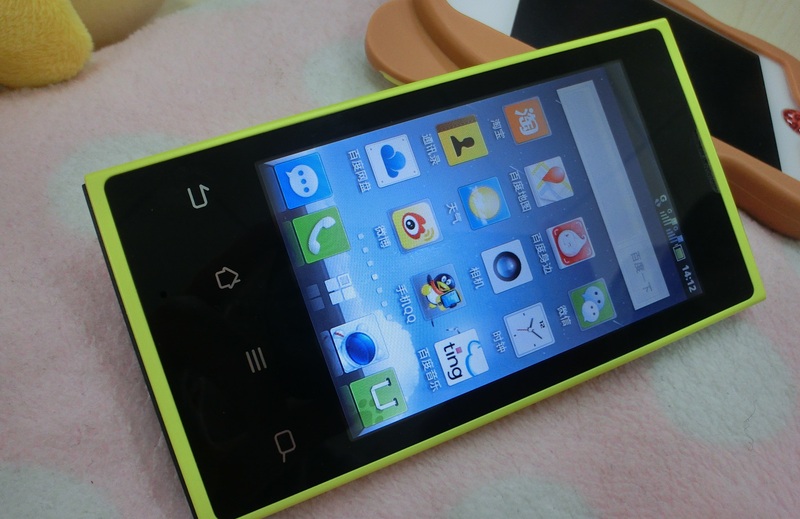 Baidu is cooperating with Dell and Changhong to produce smart phones carrying the Baidu Cloud Smart Terminal Platform. Currently more than 20 additional handset manufacturers are in discussions with Baidu to seek possibilities for cooperation. The operator previously named Dell and Changhong as confirmed partners and hinted that it was talking to “global” handset makers, but this is the first time it has given any indication of the number of interested parties. Dell is already an existing mobile partner, having worked collaborated on the Yi — the first operating system it created — while Changhong is the firm behind the first Cloud-powered phone, the upcoming H5018. The announcement of the cloud-centric operating system last month signalled the company’s intention to gain a greater share in China’s burgeoning smartphone market, which is the world’s largest based on shipment volumes and device activations. Baidu is aiming to provide a localised platform that will allow handset makers to develop smartphones that include locally appealing services at an affordable sub-$150 price tag. The Cloud ROM is designed to support Ice Cream Sandwich (Android 4.0), although the first (and currently only) device supported is the Samsung Nexus S. Support will be extended to included other Android devices in time. The strategy has the potential to pose a threat to Google and Apple as it provides a local-layer which manufacturers can adopt to make a device relevant to Chinese consumers. Such a move cuts out the time and research that goes into localising a phone, while also leaning on Baidu’s Internet visibility and reputation. However, the search giant is yet to partner with a significant mobile player and, until it does, its platform will remain an interesting proposition rather than a direct threat to the industry in China.